This cleanup is always an awesome event. 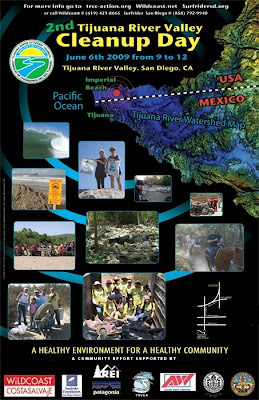 The types of trails in the Tijuana River Valley are part of the county's best kept secrets. Hundreds of people come to this event--families through clubs--and really make a difference. Stoked to be able to help you guys out- let me know what else I can do.